We had problems with the guttering to the rear of our home, plus a leaky conservatory roof. Darren and his team provided an excellent service and were not prepared to leave the job until everything was completed and fully tested. We are now able to enjoy our conservatory again and use it as our dining room without having to cover everything with plastic sheets, and beware of rain! We received prompt advice and quote. Work carried out in a courteous and professional manner. All rubbish removed. Not normally one to leave reviews, but credit where it is due... Darren and the team have been outstanding from start to finish. Darren made us feel at ease right from quotation stage, very professional and had the right answers to all of our many questions. He has a great team of very skilled trades behind him, all of which were polite, friendly and would leave our home clean and tidy at the end of each day. 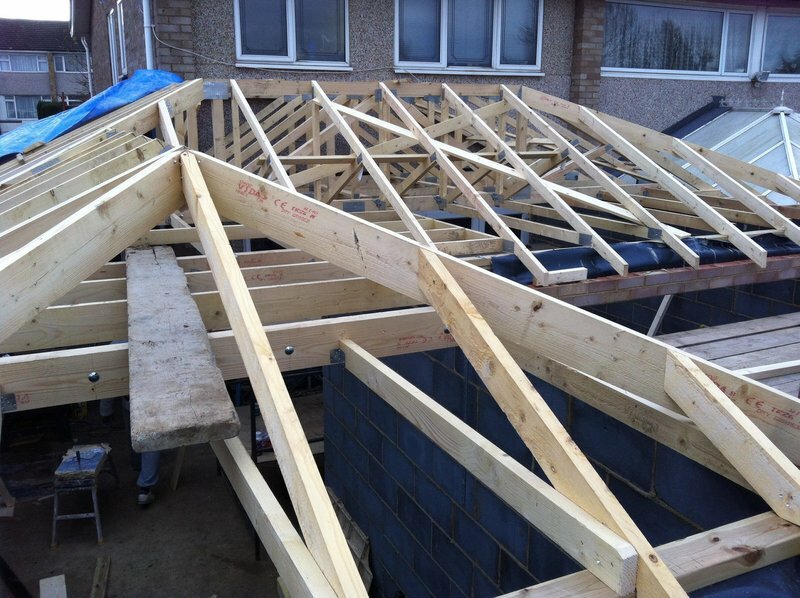 We have had a 2 storey extension built by Darren and couldn't recommend him enough. Should you get the opportunity to have Darren and the boys do some work for you... take it! 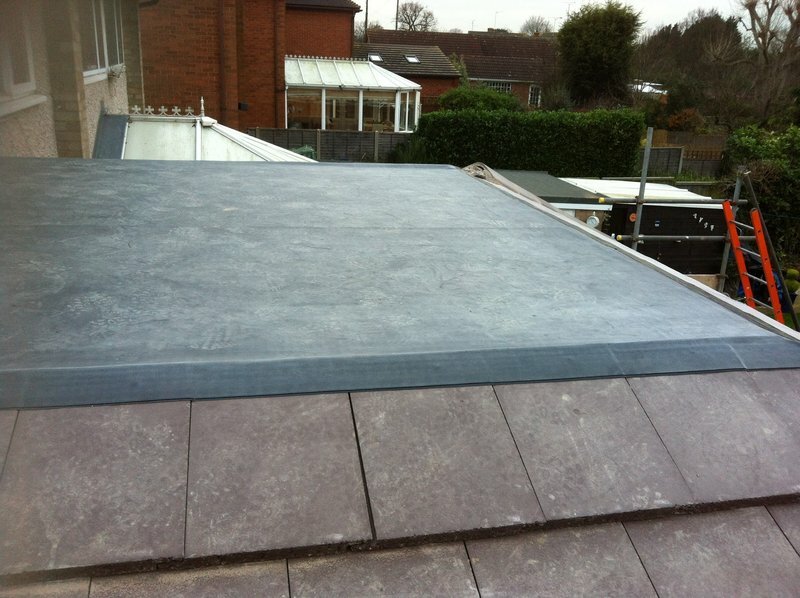 Darren and Garry did a splendid job replacing my flat roof. 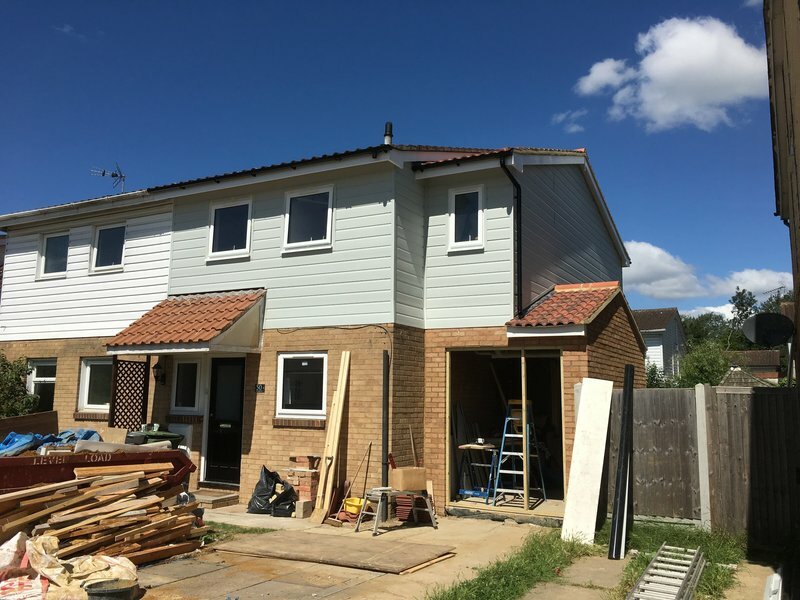 They worked tirelessly despite the July heatwave and dealt very professionally with changed requirements as the work progressed. I was kept fully informed of the cost implications at every stage. They were a pleasure to have around and I've already asked Darren to quote for another job. Mr. Johnson came at the time arranged was professional whilst working in our home. Completed the job asked for and approximate time. Cleared up mess created by the job carried out. The builders arrived on time and worked full time each day without stoppages. They carried out the work involved in a satisfactory manner & I am pleased with the result. I would not hesitate to recommend them to others. As this job was on the roof of my premises, it is difficult for me to inspect from a ground level, but it does certainly appear to be satisfactory and I am using him again in the near future. He kept strictly to his quote. I am 93+ and an invalid. 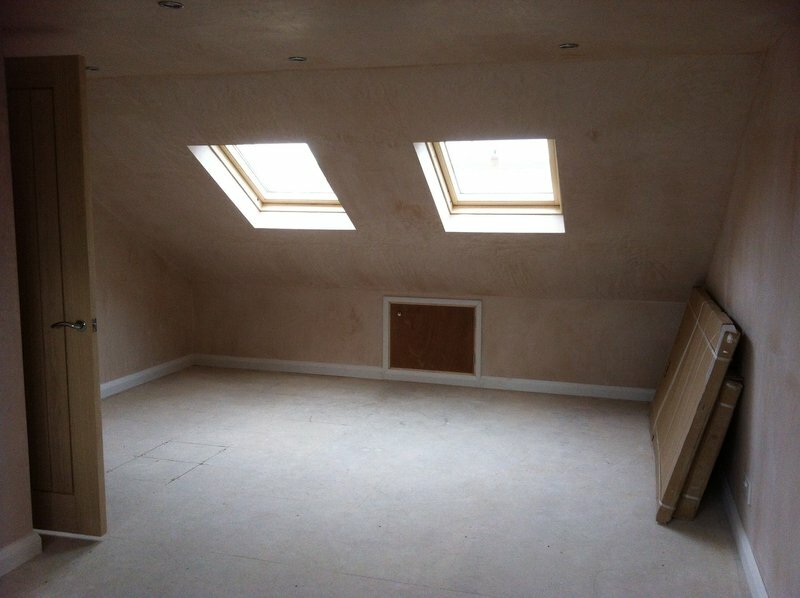 Darren was very professional, the work was carried out very promptly and professionally. 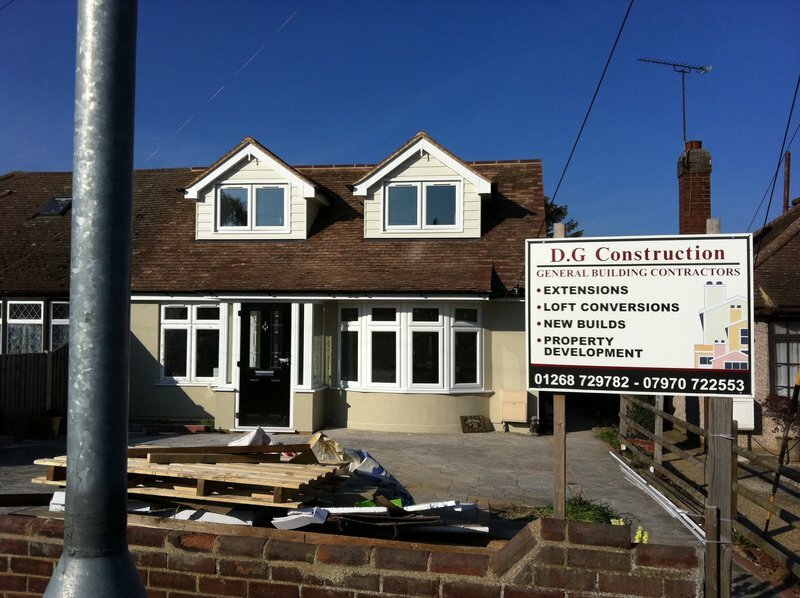 I had wood cladding removed, guttering and fascias all replaced. I had all new cladding replaced plus installations fitted as well on back and front of house. They had access to the property while I was at work. My house was left clean & tidy every day. Old wood was removed regularly. I would highly recommend him.